So you want to choose some memorable U-V female puppy names for your pooch, well who can blame you? A puppy's name should always be unique, since you will be calling it out thousands of times for years to come. 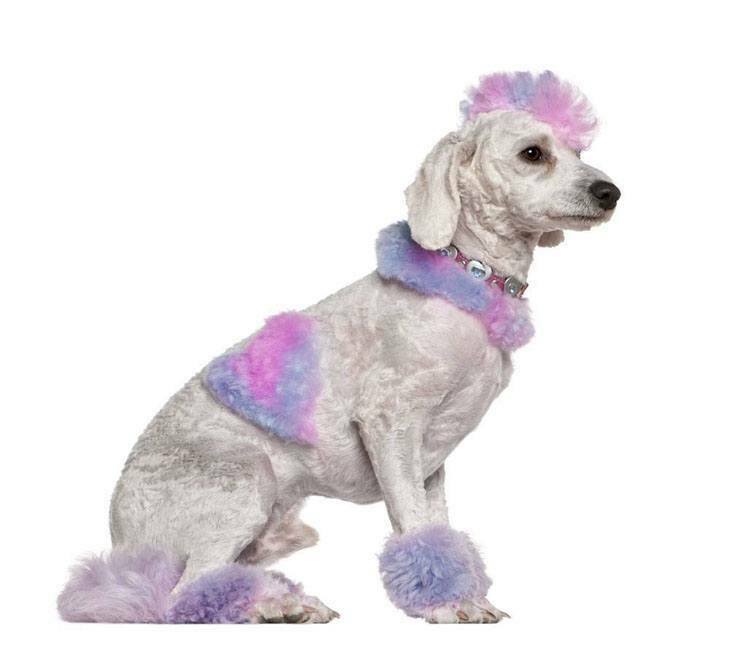 Furthermore, you want to ensure that your pooch stands out from the rest. 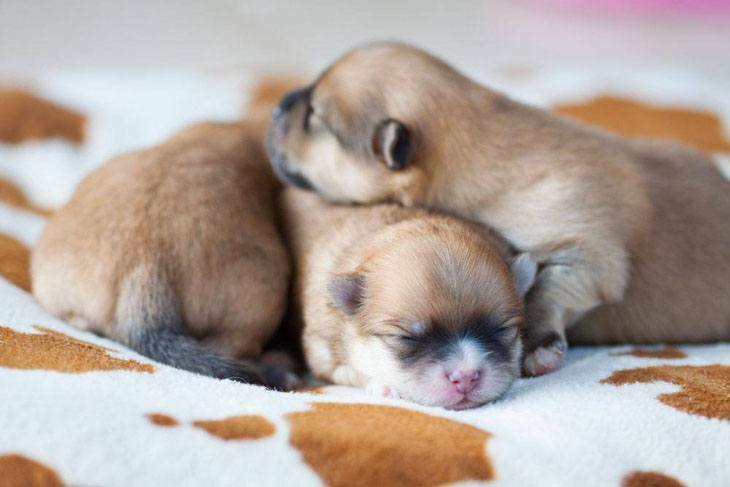 That's why we put this list together, so that you will be able to find unique names that are categorized according to the letters U and V. This way you'll be able to pick out the perfect U-V female puppy name without any hassle. Uma: Meaning "Nation" Uma is the name for the perfect puppy that you have been dreaming of. This female is here to make sure all your dreams come true! A really sweet and loyal girl, when you first saw this cutie, it was love at first sight. Ursula: Ursula is one of the world’s prettiest female dogs. This girl makes people laugh, and she even makes people cry... of laughter, that is. A wonderful choice for the puppy that knows how to fix a situation and no one can mess with this little lady. Uta: Meaning "Fortunate maid of battle" this moniker is perfect for your brave protector. This girlie will watch over you and your family to ensure that all are safe and no “hit” has been put on you. A watch or guard dog would love this name. Ute: Choose this for your pal that is able to look at her biggest fear and face it in the eye. This fearless female will risk injury and suffering to herself just to protect you. Vala: This identifier is perfect for the dog that you chose all on your own. She has the perfect face and is very attractive in both looks and personality. A terrific name for your fetching and delightful companion. Valarie: Valarie is a very good friend that you can really trust and always share a good laugh with. Irresistibly charming, sweet and loyal are only some of the words that can describe this girl. The name for a really unique female that makes you laugh. Valda: This Scandinavian name means "Spirited warrior" and is suitable for a dog that is just that. This puppy refuses to be exploited and faces injustice head on due to her ability to understand crafty strategies. The perfect name for the pooch that protect others from unknowing dangers. Valencia: This Latin name deserves to be given to a pooch that is known for her bravery. Others will always seek her wisdom and guidance as she fondly gathers them beneath her protective wings. A unique choice for the girl that has excellent motherly qualities. Valentina: Choose this for the pooch that comes off as confident and strong. This girl dog is comfortable in her own skin, and she can take on the world all by herself. Valentina is a happy, playful pup that would make a great companion for any family. Valeria: A sweet, good looking, levelheaded girl deserves this name. Always busy, but knows when to have fun, and enjoy a really good time, Valeria is reliable, and will always be there for you.